The International Bowhunting Organization’s Indoor World Championship was recently held in at the Eden Park Equestrian Complex in Sunbury, Ohio, with 400 registered archers competing over the course of three days. Proceeds benefitted the Sportsmen’s Alliance and our mission to protect hunting, fishing, trapping and recreational shooting for future generations. 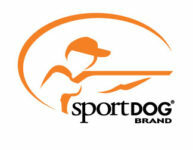 The prestigious event brought shooters from around the country to Ohio, and raised $7,000 for the Sportsmen’s Alliance. 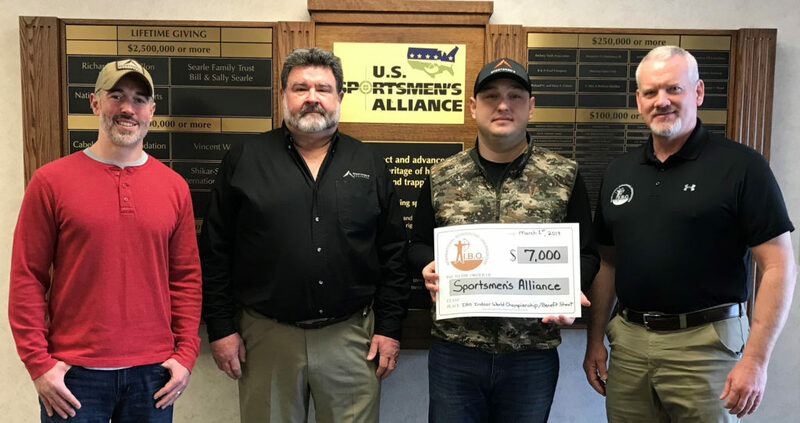 As staunch defenders of bowhunting and shooting, the IBO has supported the Sportsmen’s Alliance for more than 25 years, and the most recent gift pushes their total support to more than $250,000! The event was a positive experience for all involved, including participants and the general Columbus area, home to the Sportsmen’s Alliance national headquarters. IBO has confirmed that the Indoor World Championship will return to Columbus in 2020, and that proceeds will once again benefit the Sportsmen’s Alliance.